I'm not usually a fan of Cover or Tribute albums, I don't often see the point, but Andrew Curry does a great job when he fashions up one for his Curry Cuts label. Often it's the subject, Lite Rock, The UK Second Wave and now Bond Themes. More often it's the artists he gets involved, the majority of which are Power Pop Royalty. I was talking to Ray at Kool Kat earlier in the year and were both agreed on Tribute albums, but were looking forward to this, Ray also suggested an Odyssey And Oracle tribute and I'm looking forward to Futureman Records take on Matthew Sweet, but I digress. 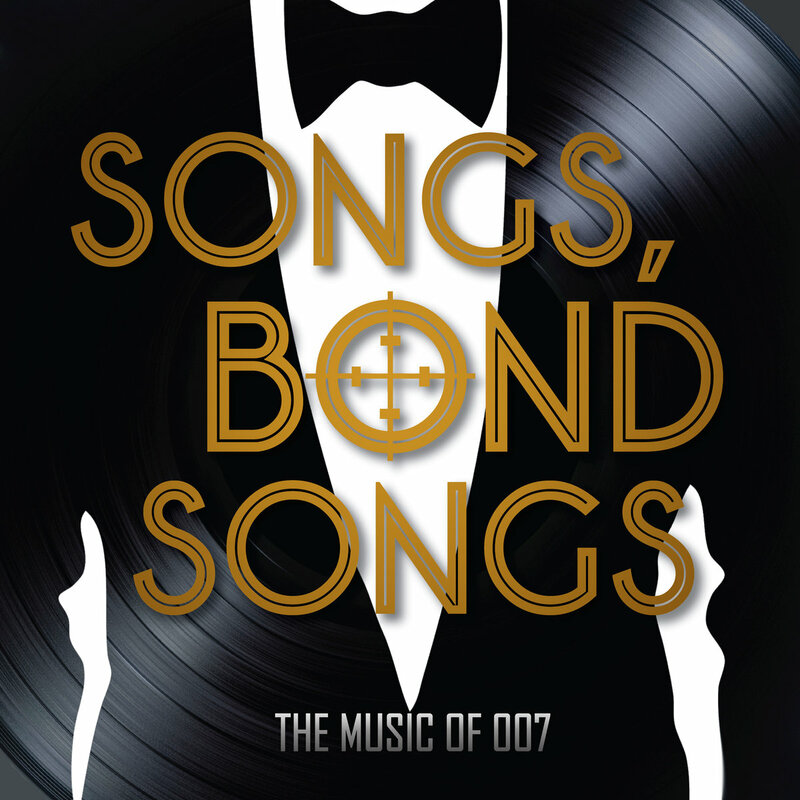 The problem with Bond songs is that the originals are definitive versions, known to all, so to beat this you have to a cracking note perfect version of the original, something completely left field or the artist has to be worth the admission alone. Fortunately, Curry's compilation manages all three. The gem is The excellent Corner Laughers covering the Italian Version of Diamonds Are Forever, this left field approach works beautifully. The way Lisa Mychols rocks up The Man With The Golden Gun is also a real treat. Freedy Johnston's Acoustic strip down of For Your Eyes Only is great, Jay Gonzalez does a similar Tex Mex strum through A View To A Kill. Brandon Schott gets Jake Gideon involved in an intriguing sped up Tomorrow Never Dies. Cliff Hillis, who is currently going through a real top notch phase does a cracking lazy version of Writing's On The Wall. In all these unusual takes though, my absolute favourite.is Popdudes cover of Live And Let Die, it's a truly faithful rendition and suitably ace. The concept worried me a bit because of the strength of the original versions, but Curry Cuts has done a great job of providing a new look at the songs and garnered some fine names to do them. You can listen to and but the album here.